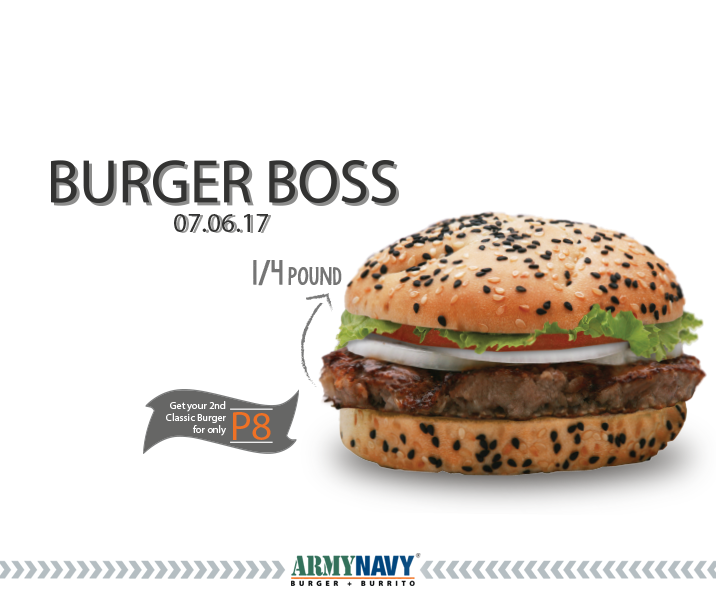 Home Food & Beverage Get your 2nd Army Navy Burger Boss for Php8!!! Get your 2nd Army Navy Burger Boss for Php8!!! -Present a Facebook screenshot at the cashier upon ordering. – No add-ons and special requests. 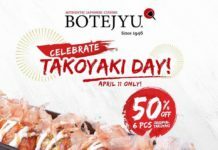 – Valid for dine-in and take out only. 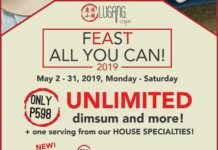 Does Senior and PWD Discounts applicable? I have an Elite Card will I still have a discount? 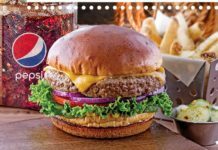 Hello, you can’t use your Elite Card because our Burger Boss is already a discounted offer. Next articleH&M: Buy 3 Take 1!!! !